Need some furniture, such as a sofa or bed, or electrical equipment like a washing machine or an oven? We can help you spread the cost and usually more cheaply than buying thorugh catalogues or weekly payment stores, even if you already borrow from us for another purpose*. LPCU can facilitate the purchase of household goods from a number of outlets. Please contact a member of staff for further information. These examples are based on regular payments over a typical term of 62 weeks or 16 months. 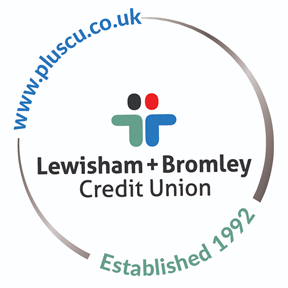 Apply for a Household Goods loan – please complete and bring into one of our branches. In most cases we would expect the loan approval and purchase to be completed at the same time. We hope to allow on-line applications in the near future. If your loan is approved, sign our Loan Agreement to accept it and provide us with evidence of your arrangement to repay the loan together with the exact details of the product you wish to buy and we will complete a specific product order form with you. We will make the payment to the store on your behalf. * Subject to terms. Please see the application form for terms and conditions.